What the top influencers picked for Back to School at Amazon.com? 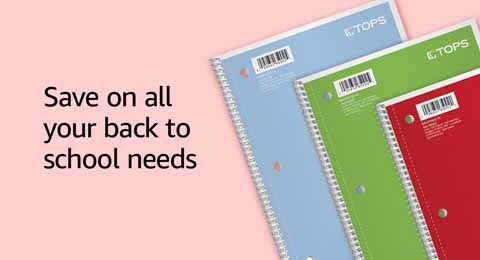 Promo code ‘TEXT10’ now available for Back to School season. 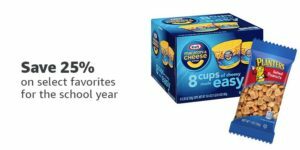 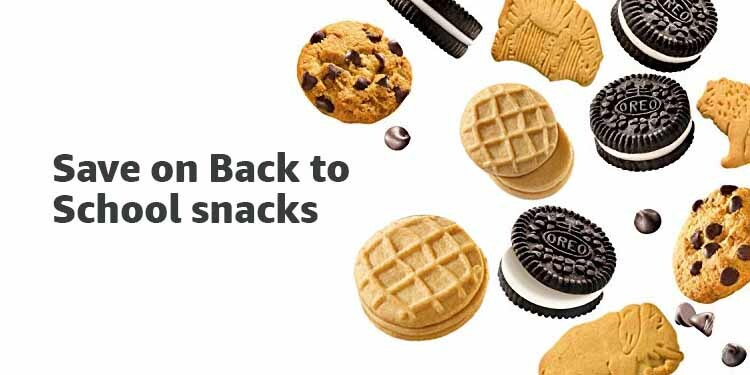 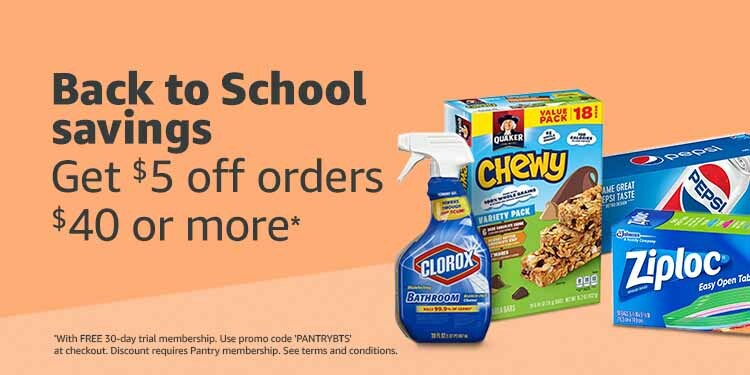 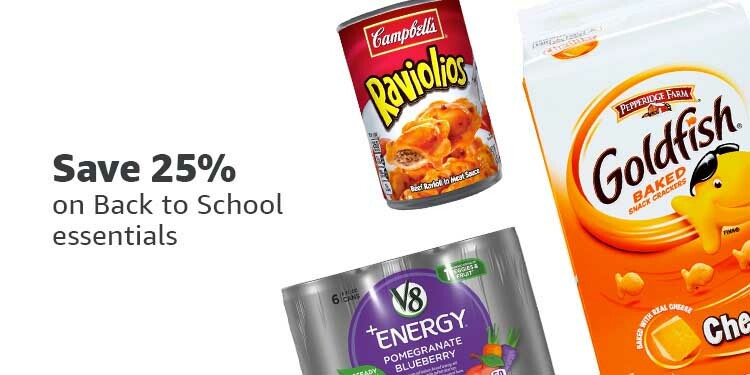 Save big on Back to School snacks. 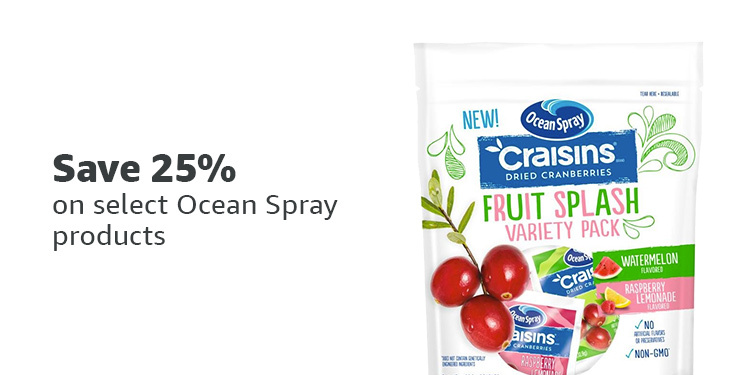 25% off with coupon for select Ocean Spray products. 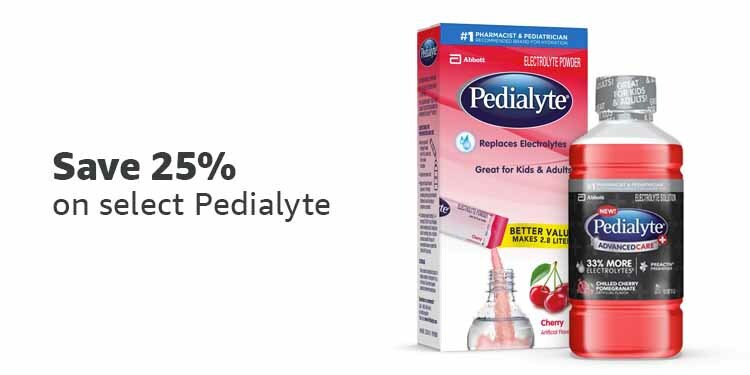 25% off with coupon for Pedialyte products. 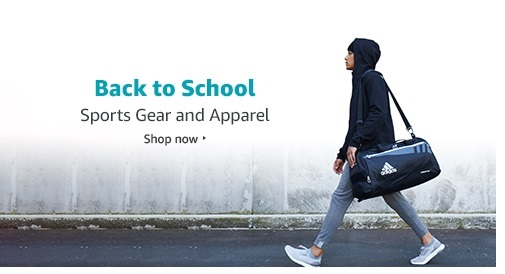 Amazon Back to School store provides for parents shopping every grade school list essentials, including kids’ clothing, shoes, electronics, and accessories.